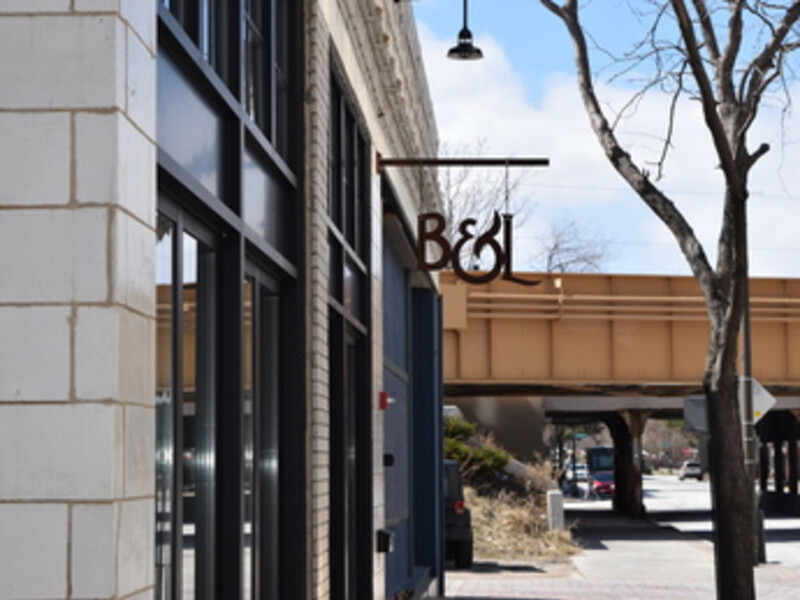 Bangers and Lace is a welcome edition to Evanston, having taken over the space that was the longtime location of The Keg, which closed in March of 2013 after having its liquor license revoked from the city. Many Northwestern students certainly have fond memories for The Keg, particularly those of a certain age for whom it was one of the only bars in town. But it was, let’s be frank, a student bar, with all the baggage that goes with that. Bangers and Laceis not a student bar. 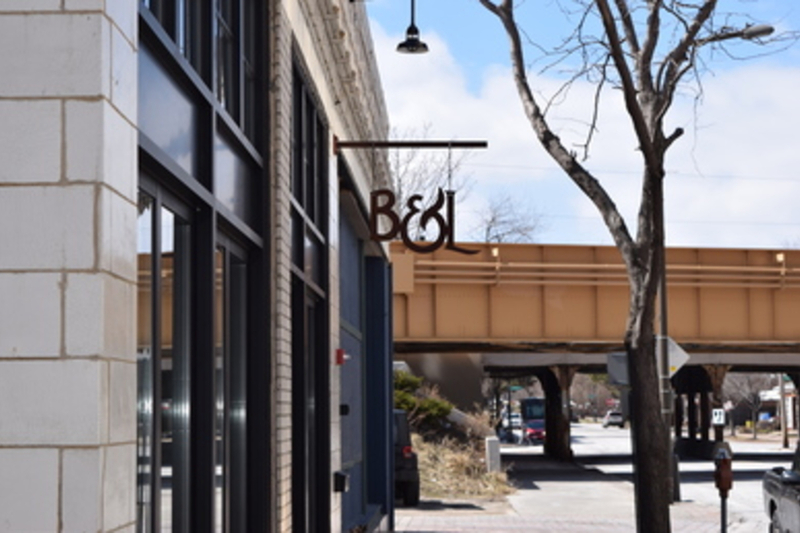 This is the restaurant’s second location, having first established itself as a hot-spot in Wicker Park. The Evanston location opened in December, and has quickly developed a strong reputation here as well. That explains the “bangers,” a British term for sausage. The “lace” comes from the term Brussels lace, which is the beer foam that “clings to the side of the glace as it is consumed, indicating a well-crafted beer and a clean glass,” according to the restaurant. They offer 32 different draft beers—which are rotated often—from around the world, as well as an extensive bottle selection. The beer is even overseen by a certified Cicerone, think the beer equivalent of a sommelier. Sandwiches include a duck BLT, in which the duck is paired with a bacon sausage, oven-roasted tomato, aged gouda, leaf lettuce and aioli. The soft-shell crab po’ boy and truffle grilled cheese show that you’ve got plenty of choices beyond the standard bar fare. But if you’re just looking for snakes to go with those craft beers, you can also grab cheese curds, a Bavarian style pretzel or chorizo deviled eggs.